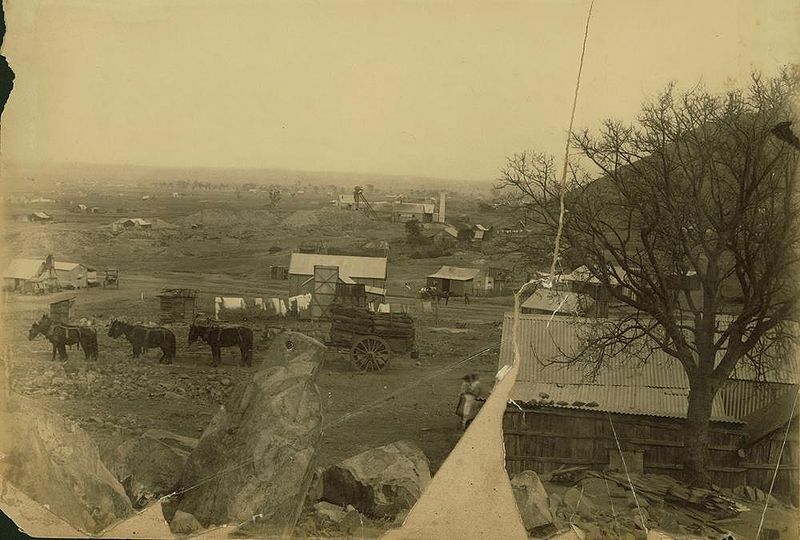 Charters Towers in 1890 was Queensland’s second largest town (population 30,000) and referred to by locals as ‘the World‘, due to its cosmopolitan nature and the fact that anything one might desire was there, so why travel anywhere else! 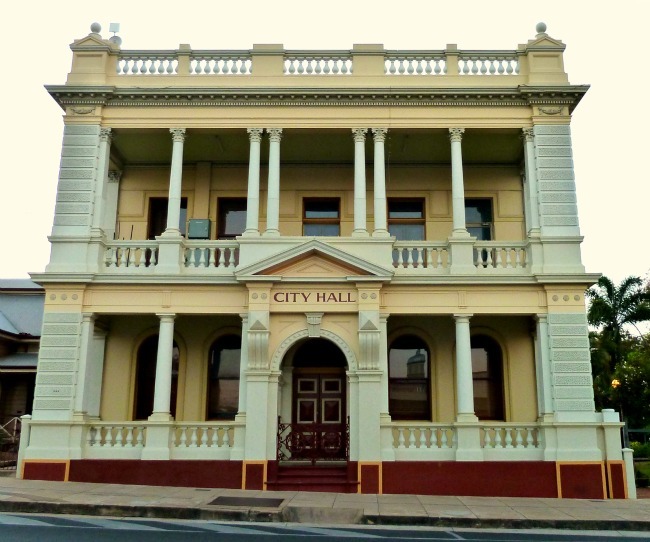 In 1907 Charters Towers was proclaimed a city. 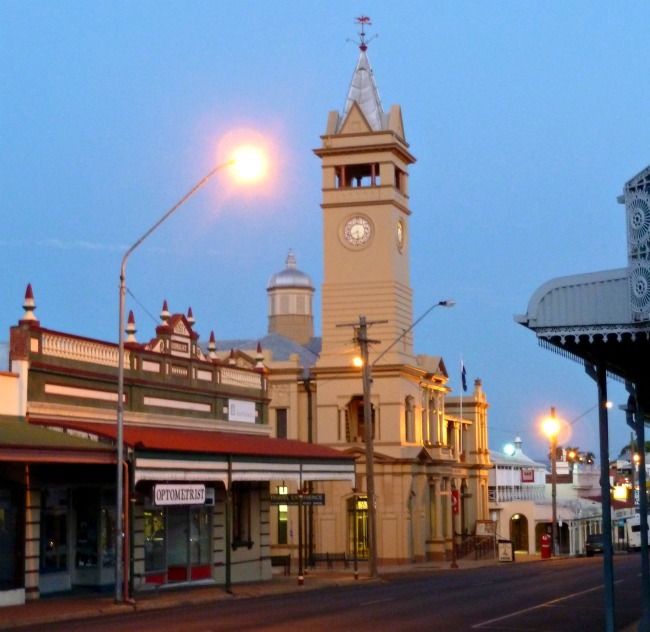 (Charters Towers is 1,350km/850miles north west of Brisbane; 135km/85 miles inland from Townsville). The story goes that on Christmas eve 1871 Jupiter Mossman, a 12 year old aboriginal boy was out with Hugh Mosman and two other prospectors when a flash of lightening caused their horses to bolt. 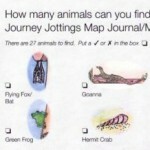 Jupiter found not only their horses but a nugget of gold at Towers Hill. The gold in this region proved to be double the grade to that found in the Victorian goldfields and 75% more than the WA goldfields. Between the years 1872 – 1917, 200 tonnes of gold had been mined. 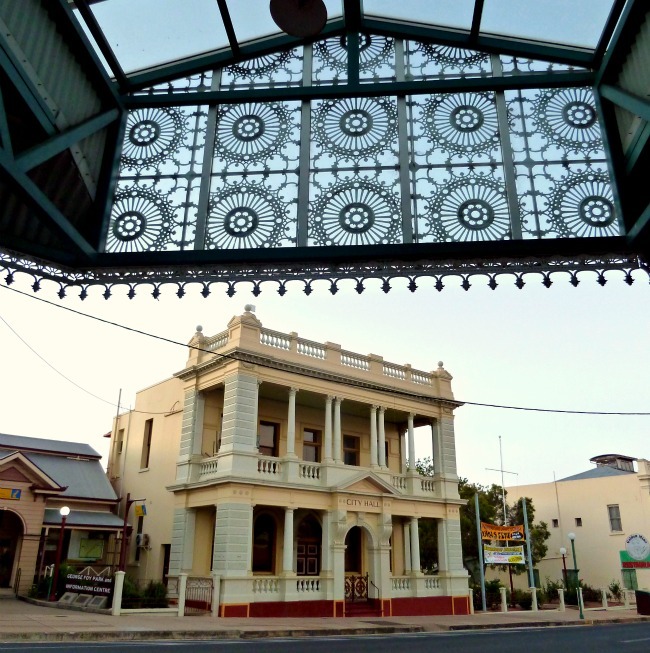 The central precinct of Charters Towers is today classified as a conservation area, with sixty buildings listed on the Australian heritage register. 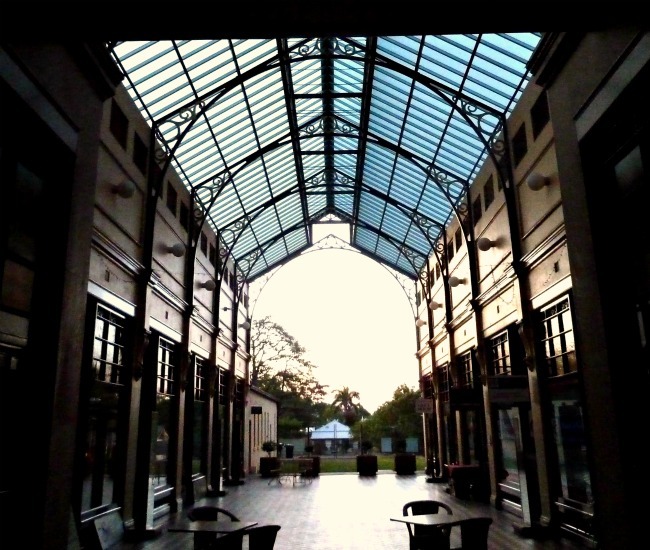 Some of the best preserved Victorian buildings can be found in this central one mile square. 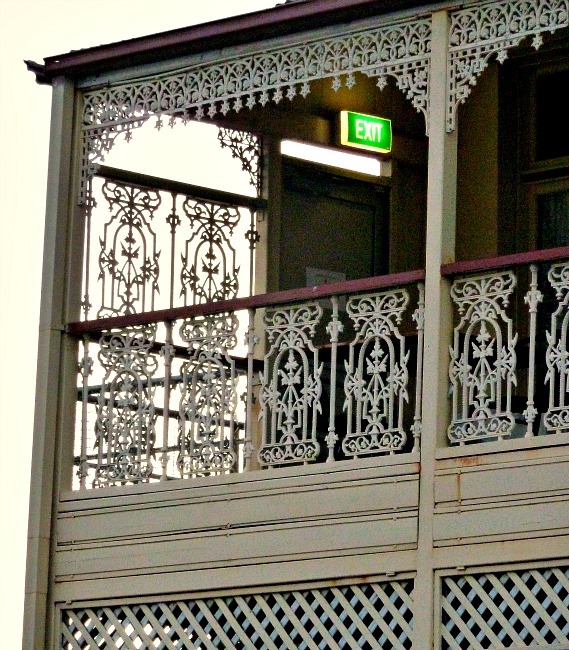 The Royal Private Hotel is a classic with its cast iron lace-work framing the verandahs. Although today’s safety regulations have required a few modern additions! 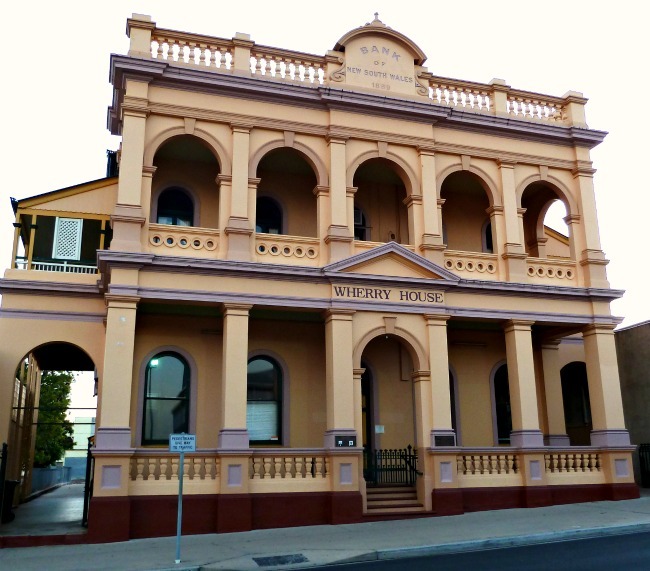 Such as Wherry House (above) that was originally the Bank of New South Wales in 1889. And City Hall, built in 1891 originally housed the Queensland National Bank. The Australian Bank of Commerce (below) was also built in 1891 but ceased to house the bank in 1931. 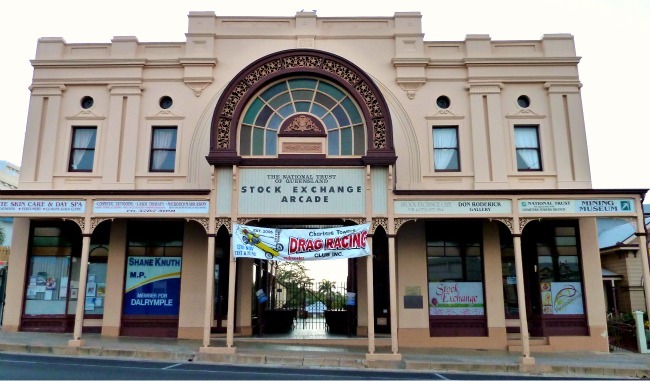 The need to raise capital for the region’s deep reef gold mines resulted in Australia’s only regional stock exchange being opened in the town in 1890. 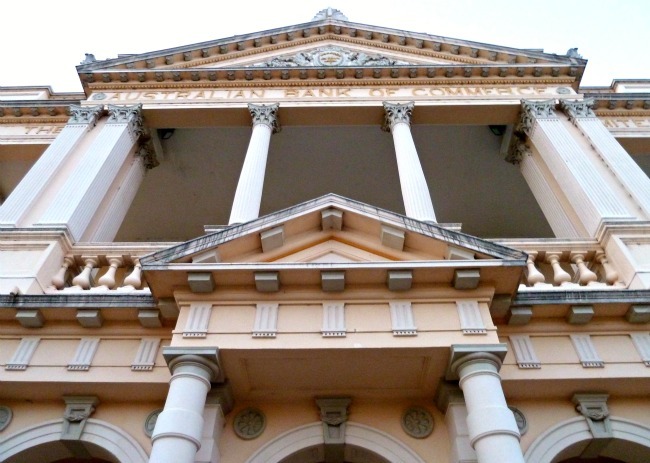 The Charters Towers Stock Exchange (pictured below) was designed by Sydney architect, Mark Day in 1888. In the 1890’s it was connected to the outside world via three telegraph calls a day, five days a week! 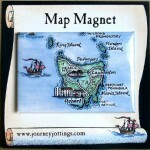 Situated at the intersection of Mosman and Gill Streets it was at the heart of the town’s financial district. 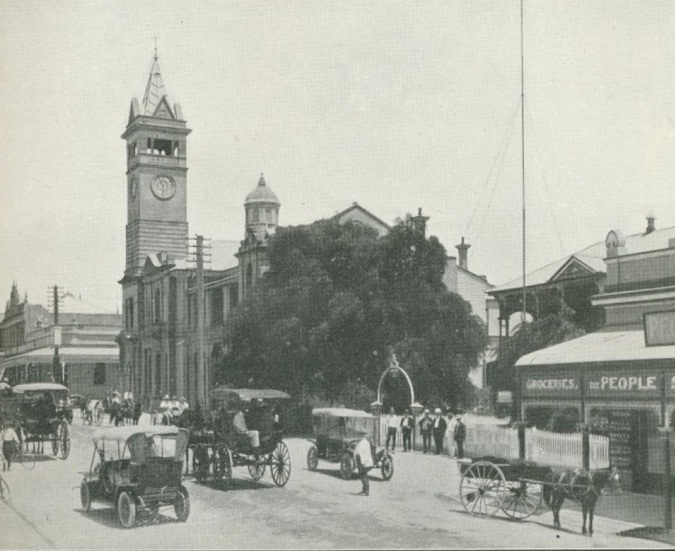 The Charters Towers Stock Exchange operated for 26 years until diminishing gold returns and a decline in population saw its closure in 1916. Today, the stockbrokers offices have been converted into shops. And an assay mining museum created for the town’s new focus – tourists. A close up under the awning reveals Target’s shop-front with art-deco glass decoration forming a frieze along the top of the window. 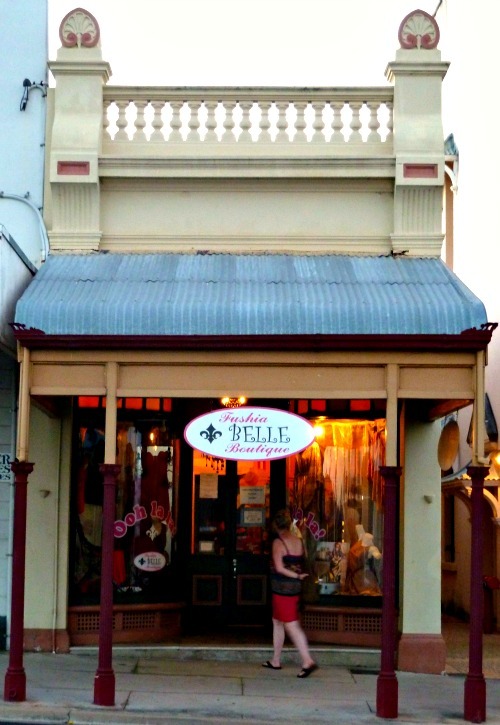 More modest buildings now house cute boutiques with classic Australian bull-nosed corrugated awnings. 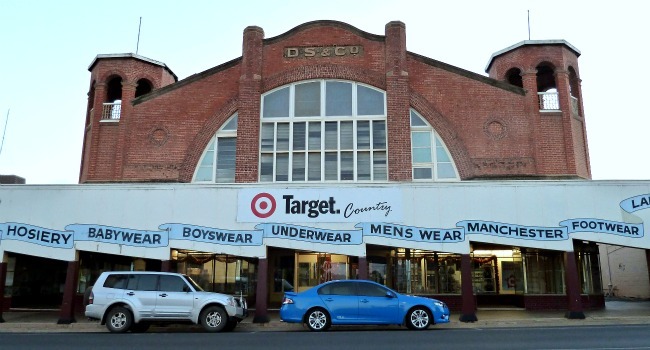 In the centre of Gill Street is the Charters Towers Post Office that was built in 1892. I love the old photograph (below) taken in the early 1900’s showing the same street ‘alive’ with horse drawn carts and some of the first automobiles. 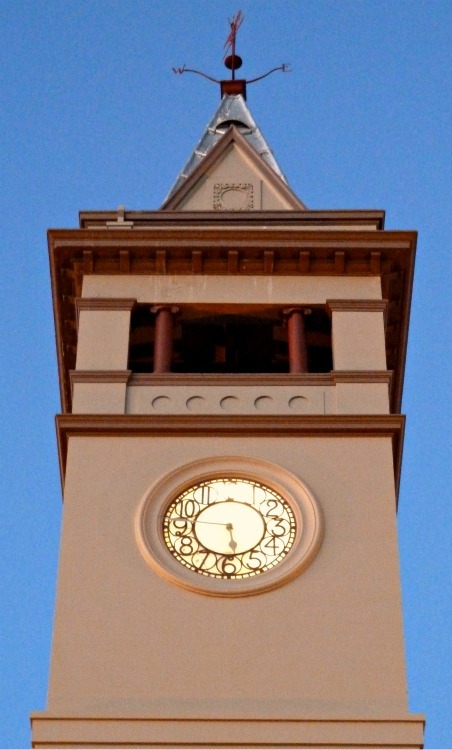 While the Post Office was built in 1892 the Clock Tower wasn’t added until six years later when it was imported from England in 1898. 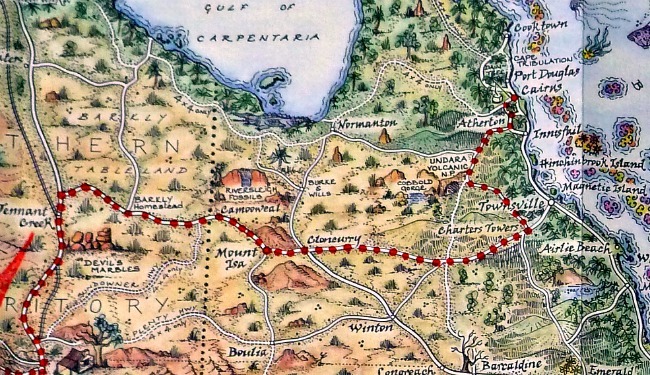 Although mining is still a part of Charters Towers’ life, with the aid of modern extraction methods, the huge surrounding Dalrymple Shire is primarily cattle country. 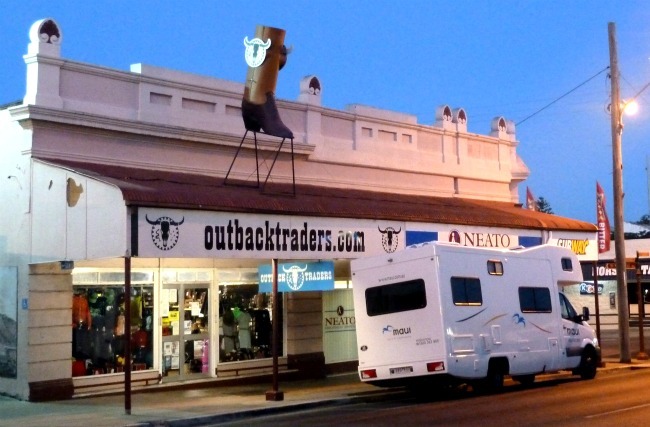 There is a hint of irony that just as the Stock Exchange back in the 1890’s needed to be connected to the outside world by telegraph to support the mining industry, that the modern day outback outfitter (pictured below) needs to be connected with the outside world via their website. 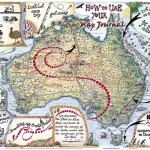 It was a surprise driving into Charters Towers 1,400km/870 Miles from the Three-ways junction off the north/south Stuart Highway in the Northern Territory, to find such an established old ‘city’ in this northern region of Queensland. 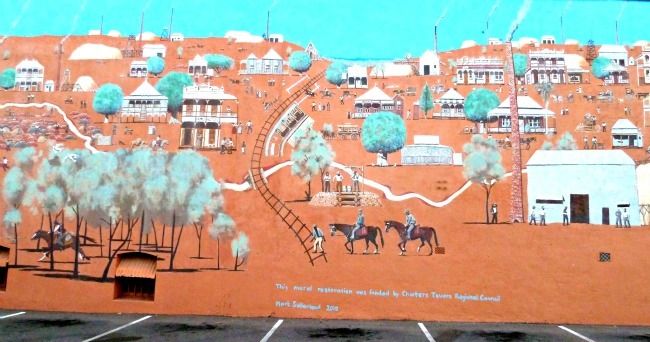 If you’re feeling tempted to visit but need an excuse, in the last week of April and first week in May, Charters Towers holds its annual ‘Ten Days in the Towers’ festival. 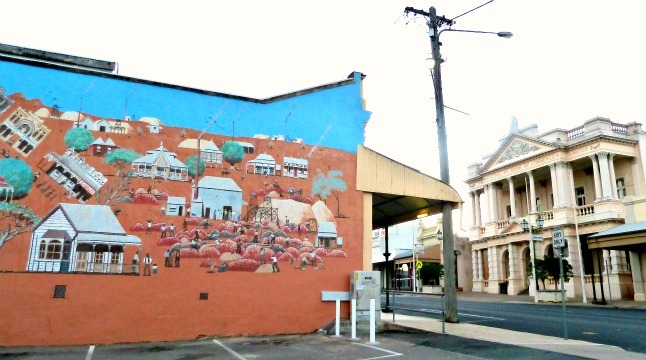 The historic town comes to life with a mixture of line dancing, bush poetry, talent quests and historic tours, as well as two country music festivals – the All Australian Jamboree and the Charters Towers Country Music Festival – where music can be heard wafting from the town’s many bars and venues, while buskers entertain passers-by on the streets of the central business district. 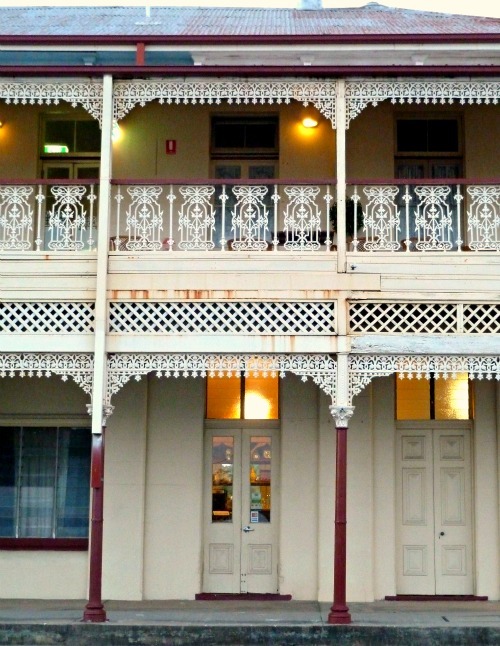 Have you been to Charters Towers? Were you surprised by its Victorian heritage? Where have you witnessed some classic Australian Victorian architecture? 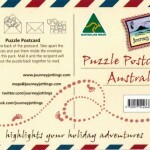 This entry was posted in Australia - City & Towns and tagged charters_towers, heritage by Linda. Bookmark the permalink. Don’t mean to be maudlin – it’s great to see towns that have got it right, like Charters Towers, Burra (SA), Winton (QLD) and Uralla (NSW). 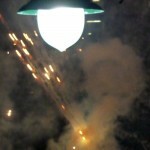 Capturing the spirit of a place before its too late and the essence evaporated forever. Do you know where I can find the full version? Thanks. 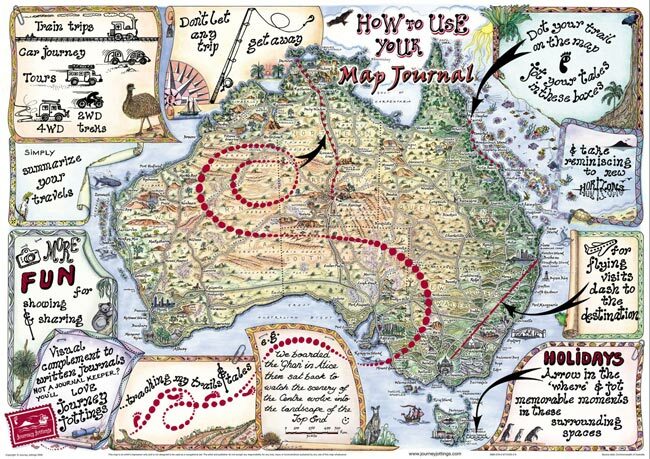 The map is our Journey Jottings Australia Map Journal – for highlighting holiday adventures! Our signature Map Journal is A2 (unfolded) comes in a clear plastic travel wallet keeping the map safe in the front pocket, leaving the back pocket free for preserving mementos along the way. Linda I love the pictures you took of the town. Yes Charters Towers was an amazing look at the past. We unfortunately were on too tight a schedule to return the caravan to spend the time to really get to know it. I was dying to go into the saddlery but it was past closing time. Parking in front of the store on a slanted shoulder almost damaged our awning as I did not calculate where it put the top in relation to the signs. 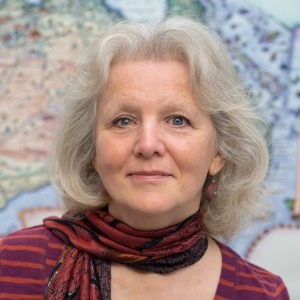 It was a little bit of a whirlwind tour – but such fun! It seemed amazing to see what had previously trodden that very same road as I walked that day in Charters Towers. The Victorian heritage came as a surprise having had days of just seeing miles of outback as we crossed the Barkly Tablelands! 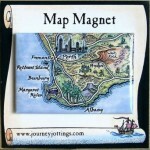 Never been here but love the images and history. What a story the town can tell and I love the old images. My husband loves to go off the beaten track and find places like this, he never goes the same way twice if he can help it! There’s so much to be seen in this world and as we have no hope of seeing it all, we may just as well try by where possible, never going the same way twice! 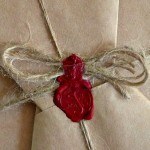 Hope someone who can help you in your quest reads this! 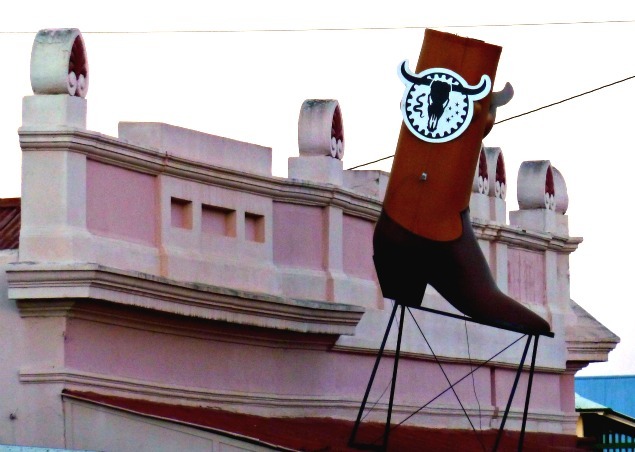 Charters Towers is a fascinating town – thanks for your blog. I have read that during the heady Goldrush era it was part of the international circuit for major opera companies and orchestral concerts. It attracted music teachers from the UK and most houses had a piano – where did they go? It obviously has a strong tradition of country music festivals today but how great would it be to have an opera event? What an amazing fact Alison! Charters Towers having the most pianos per capita in Oz in 1890 and being on the International opera company tour circuit! Times do change – and Oh so fast!